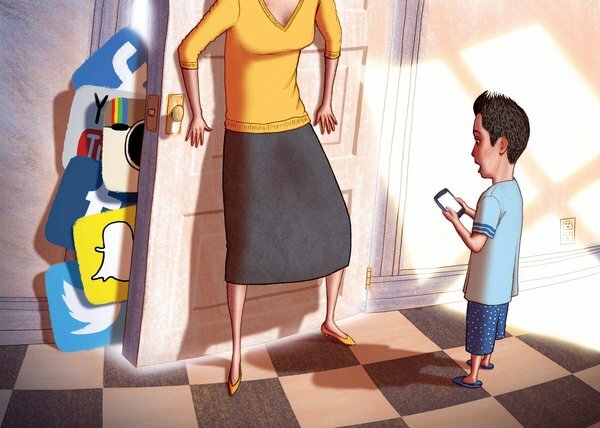 If you’re a good parent, you probably drive yourself crazy with worry. This book is for you. 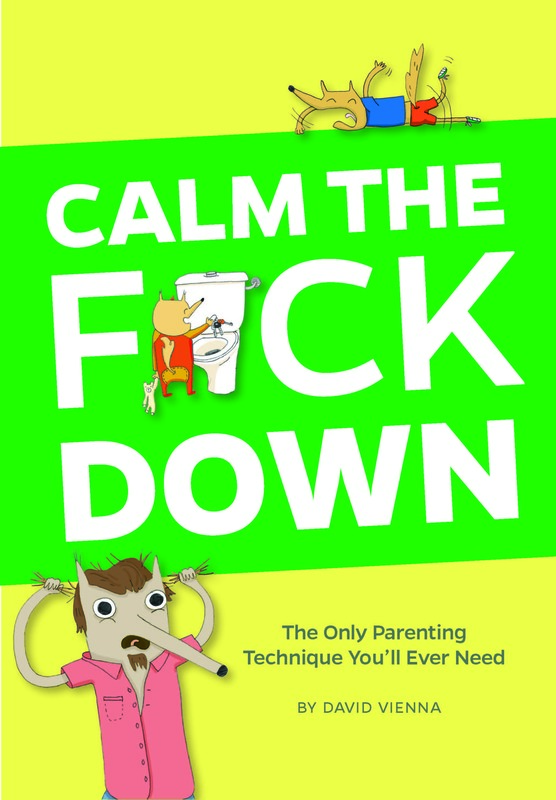 Based on his viral blog post and addressing concerns from “my baby won’t poop” to “my boy likes girl toys” to “everything costs too much,” David Vienna‘s wise and funny parenting advice will amuse and inform—and remind you that (almost) nothing is worth freaking out about. Here’s a link to the book. Tablettoddlers respects and endorses. 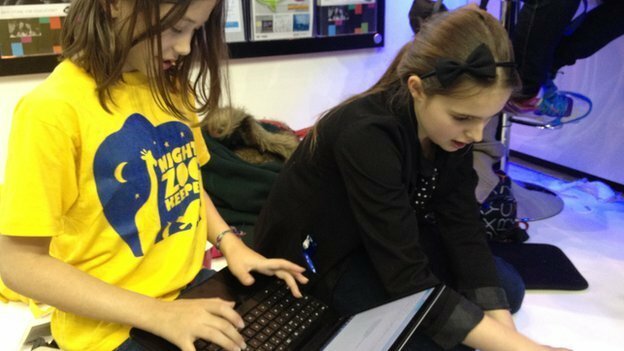 Tablettoddlers former student Elizabeth McLeod passed along this BBC article calling for digital skills be taught as core subjects in schools alongside math and English. Some people say there’s too much pork in this town. Frank Underwolf could not agree more. And that is why Mr. Underwolf is on a mission to huff and puff and blow down all the little pigs’ houses. In this town, you have to know which way the wind is blowing, and unfortunately, for those little piggies, it’s about to get very windy. Google is launching a free version of YouTube for children on Android devices called YouTube Kids. 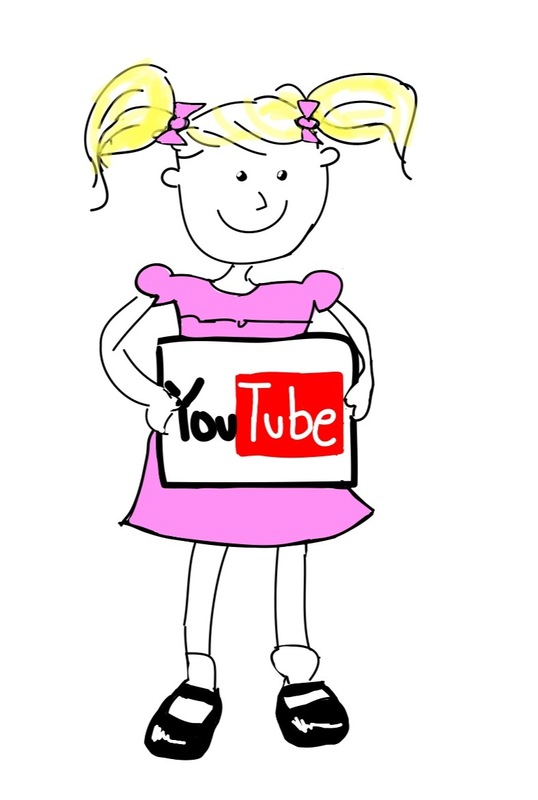 It offers an easy-to-use interface as well as a selection of YouTube content appropriate for children. The idea is that kids love YouTube, but parents are worried not all of the content on the service is appropriate for their children. For more, check out this post. Check out the video of my son’s dream job. 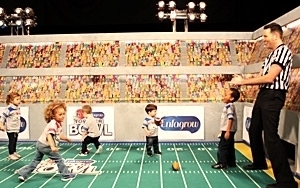 Super Bowl, Puppy Bowl, Bud Bowl…Toddler Bowl?